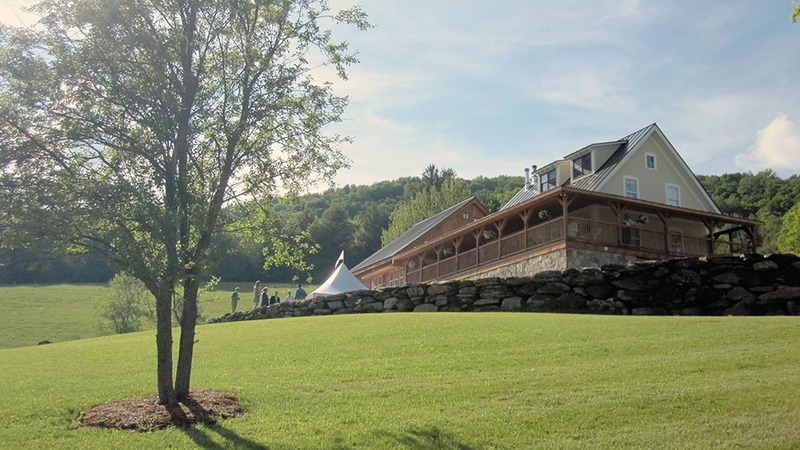 As we look back through the weddings we’ve been honored to host at our Riverside Farm and Amee Farm wedding venues, we realize there are many great images we’d like to share. 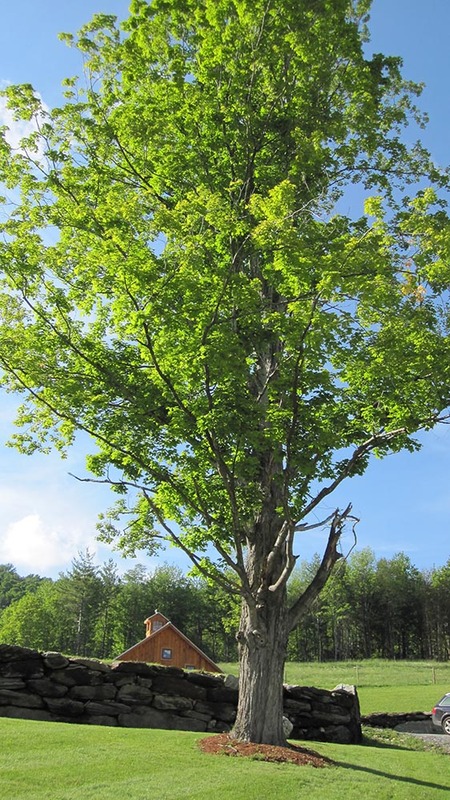 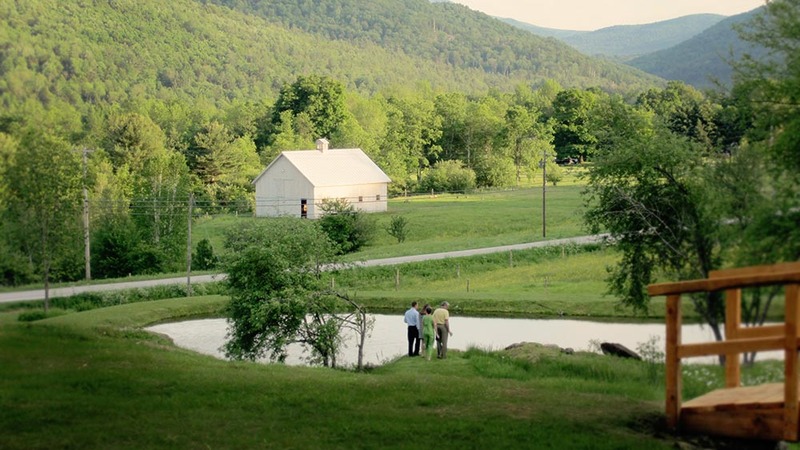 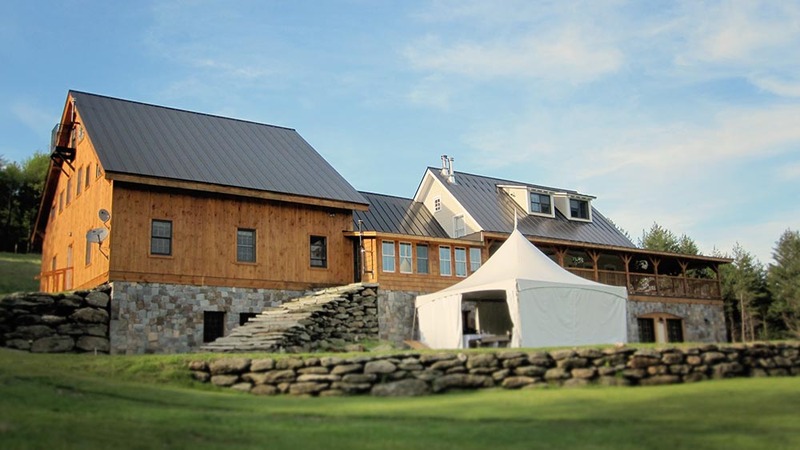 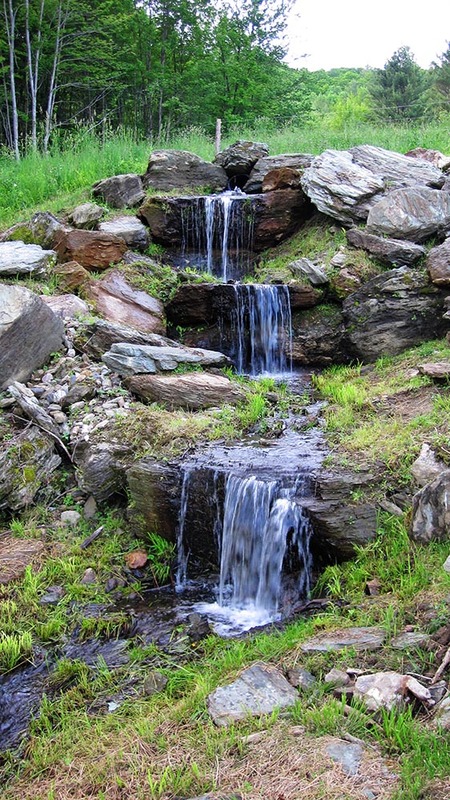 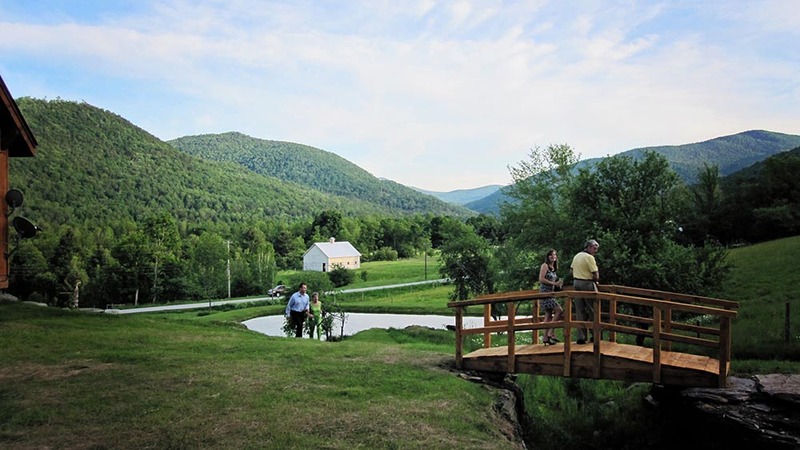 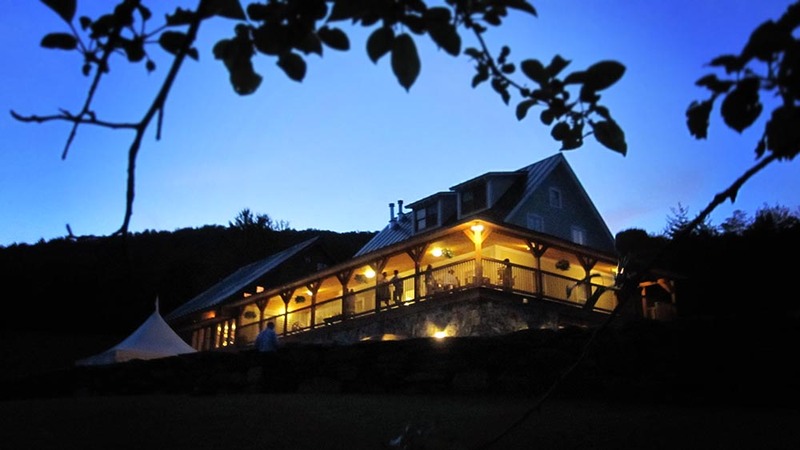 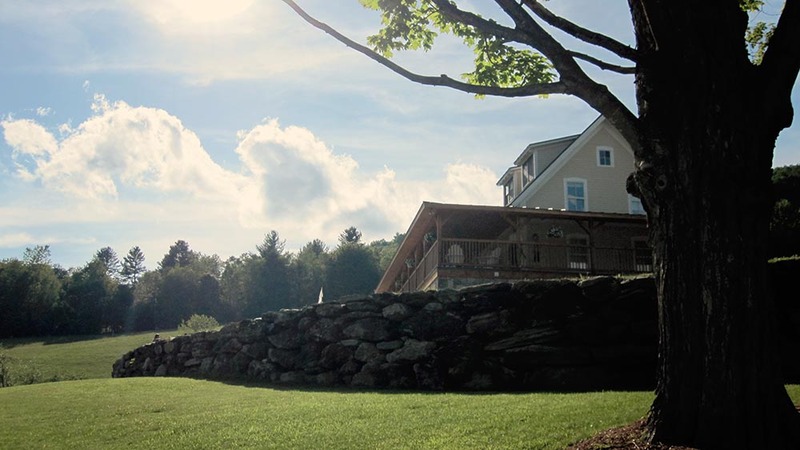 We’re lucky to be located among these beautiful green mountain views, soothing vistas and Vermont barns…and even luckier to enjoy the couples they draw to us. 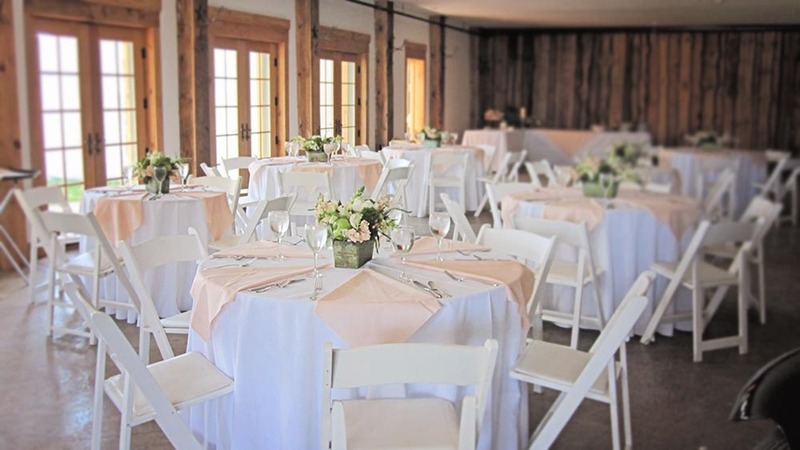 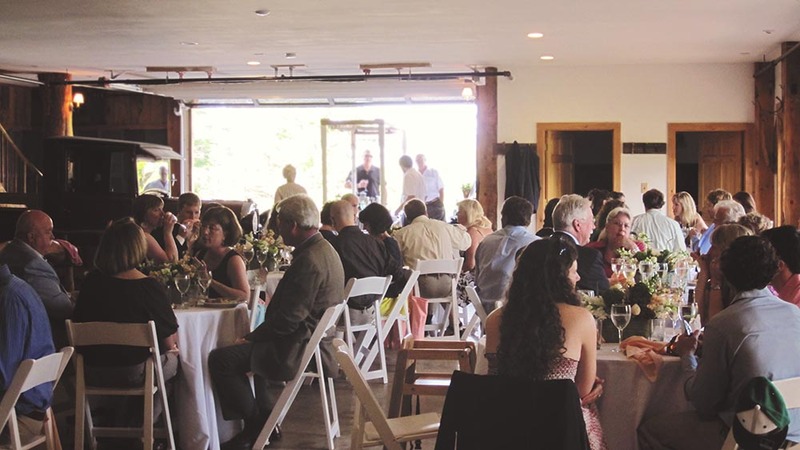 With that in mind, here are a few photos from a simple mid July summer country wedding weekend at our Amee Farm Lodge wedding venue from 2009.